It discusses the important discoveries that have led the way, culminating in mind-boggling and fascinating questions at the cutting edge of physics today. 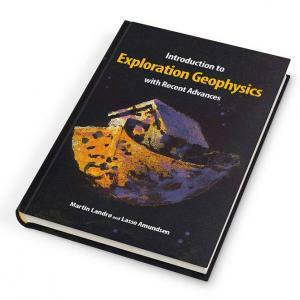 The book will be of interest not only to geoscientists, but also to high school students and graduate students in the physical and engineering sciences. 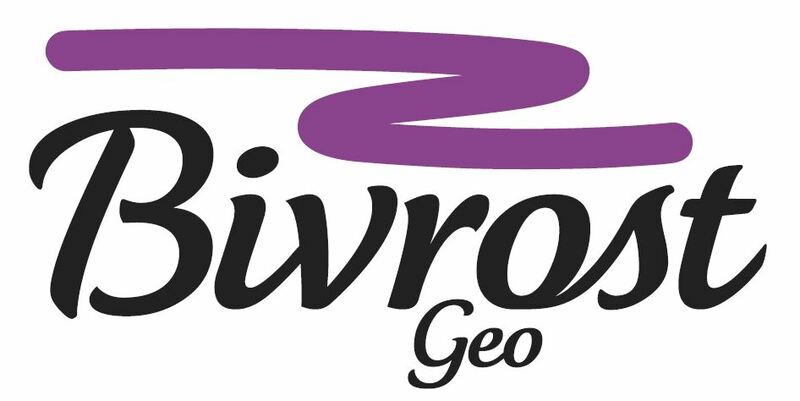 It will also serve as a valuable reference for the many laymen throughout government, academia and industry who want to better understand the history and science behind Exploration Geophysics.